Hey Y’all!! 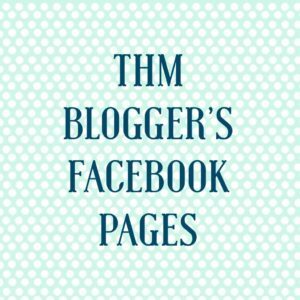 I wanted to share with you some of my favorite THM Blogger’s Facebook Pages because, let’s face (ha) it, almost everyone is on Facebook!! 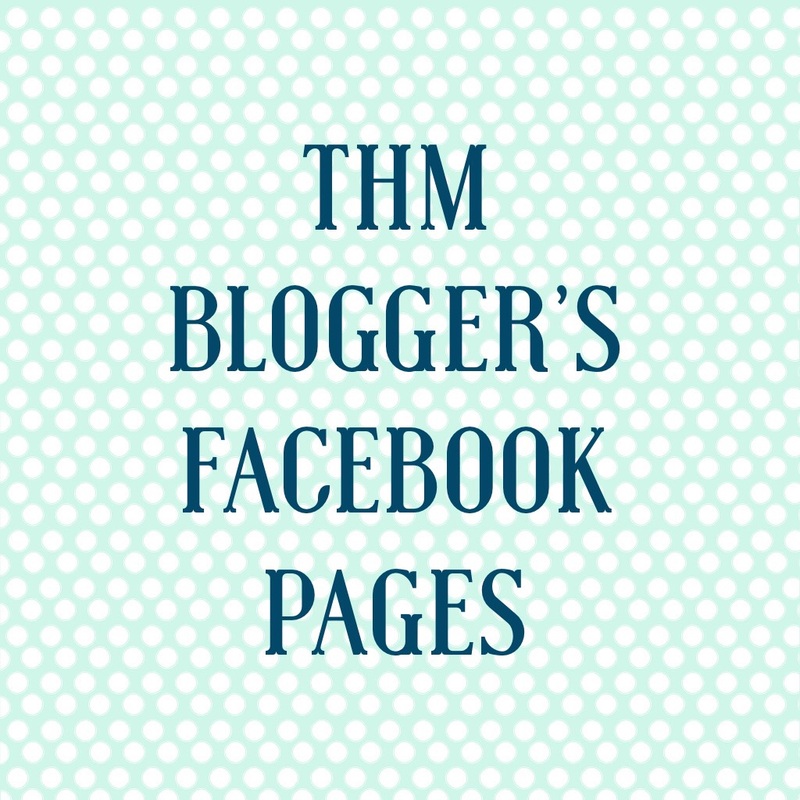 I will add to this list as I come across other great THM Blogger’s Facebook pages!! So just click the links and like their pages! I’ll even add mine at the bottom! LOTS of great encouragement from these ladies!!! Thank you for a wonderful info page! Thank you so much for this list. I’ve gone through and like all the pages so they’ll show up in my newsfeed. I’d love it if you would add mine to the list. Awesome! I’m liking all of these now! I’ve only been doing THM about 2 1/2 months but I love it! I share everything I eat on Facebook and Instagram. I’m no expert by any means but I love to experiment in the kitchen and love variety. 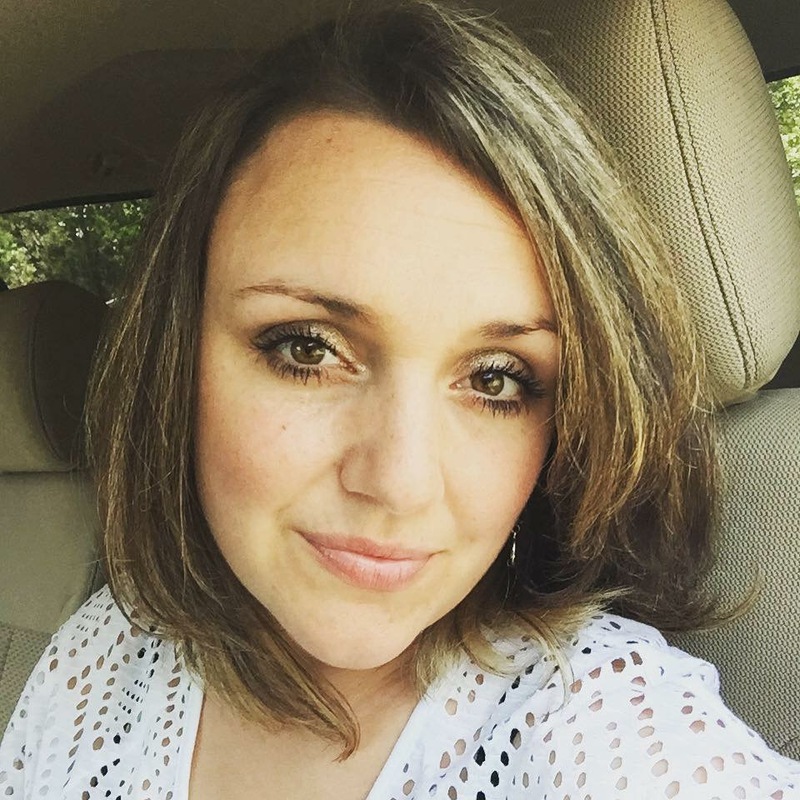 I love checking out new THM bloggers and getting inspired! I’ve been pinning any of your recipes. 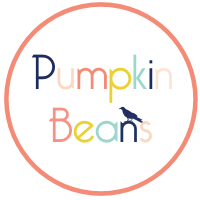 I can’t wait to try the oatmeal and pumpkin breads!